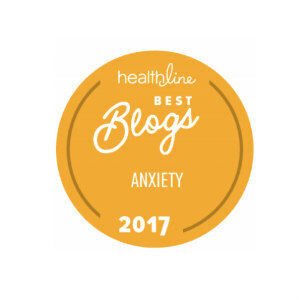 If you are here at The Worry Games, there is one thing that I know about you, aside from the fact that you have anxiety issues. The OTHER thing I’m pretty sure I know about you, is that you use the words “What if?” a lot. I would bet that you either think or say this phrase all the time. And the more you use those two words, the sooner those symptoms are going to show up. Those of us with anxiety are so smart. But we don’t always use our intelligence in the “healthiest” of ways. We use our intelligence to LOOK for problems, rather than to SOLVE problems. And not only are we smart, but we also have big imaginations, we are usually catastrophic thinkers, and we like to be in control of and anticipate every possible negative outcome in our day-to-day lives and beyond. We watch the news. We know what can happen to people out there in the cruel world. We know that life is unpredictable and has the potential to be dangerous and that something bad, or maybe even just “kind of bad” can happen at any time. We are very AWARE of this fact and therefore we want to be ready for it. When the crap is going to hit the fan, we want to be damn sure we are prepared for it. Nothing is going to sneak up on us and catch us off guard. We have seen it happen before – to us or to other people – so we are going to be sure not to let our guard down and to always stay aware of any possible “trouble” that could be heading our way. We analyze the big stuff and we analyze the small stuff. We analyze, we analyze, we analyze. What am I feeling? What could this be? What if this happens? What if that happens? What if I’m sick? What if I’m crazy? What if I never get better? What if I’m dying? What if she says this? What if he says that? What if I don’t know WHAT to say? What if I make them mad? What if this hurts? And you know – its not so bad to be analytical and question the potential outcome of things. Most intelligent people do. It’s good to plan and try to be prepared for something that you suspect could turn out badly. But this line of thinking was never meant to be our “default setting”. The ability to analyze was given to us as a tool to use when necessary. It wasn’t designed to become who we are and take up so much of our time and brainpower. 1. We analyze WAY TOO MUCH ….often over stuff that isn’t even important enough to warrant a second thought, let alone an all day “obsession session”. 2. When we do analyze and question, in our minds it always turns out BAD! Every single time. We never ask the question “What if?”, and then give ourselves a positive answer. How are those of us with anxiety going to respond to ourselves? A. It will be okay. I will get through it. I will just keep a sense of humor and remind myself that I know what I am talking about and am very competent. B. It will be the worst ever. I will look like a complete fool. I can only imagine what they will say when I leave the room. I will die of embarrassment and I just know they are going to start looking for somebody to replace me. Then what? What if I can’t find another job? Its not like I will be given a good reference. What if I can’t pay my bills? What if I can’t feed the kids? etc., etc. I mean, let’s be honest here. I think we all know that option B is where our minds are going to go. We go straight to catastrophe every time. 3. Once we get to the catastrophe part…..we don’t move past that. There is no planning what we will do when the catastrophe strikes. There is no pep talk…. telling ourselves that we will get through it. Nope…we just start the cycle over and go straight back to “What if?”‘ing again. We get stuck in this loop, and it is this pattern…this habit of thinking that is a HUGE contributor to our panic disorders/anxiety disorders. To that I say: Are you sure that is what you really believe? You believe that you are not in control of your thoughts? You believe that if you are feeling a negative emotion, then you are powerless to control your thoughts over it? Does having that question asked of you make you realize how unlikely that is? I hope so. You are a smart, intelligent person and you know better than that. And just in case you don’t…I am here to tell you that you ARE in control of your thoughts. You may not be able to control your emotions…but you CAN control your thoughts. And if you still believe that you can’t, then that just goes to show how much a tired, exhausted, stressed out mind can cloud your judgement. There should be no shame felt on your part though. Now that I am recovered from anxiety, I look back and I can’t believe some of the things that I believed were true over the years. But that is just want over thinking and mental fatigue will do to a person. Vow to break this cycle in your own life. What I believe is that for us, “What if?” thinking just started out as a natural part of our analytical personalities. We were born curious people who just like to pick things apart with our minds and question and learn. But as we get older, and life gets harder and we become more aware of how “dangerous” the world can be….our “What if?” thinking starts to turn a little darker…..a little more serious. The shift in my “What if?” thinking started when my grandfather died when I was 7. I was very innocent and naive before he died. Don’t get me wrong, I was still a negative thinker and something of a worrier but never about anything too deep. I didn’t really have the brain capacity to ponder outcomes and consequences and things of that nature. And my analytical personality leaned towards “How does that radio work?” “Why does my voice sound this way?” “What would happen if I dug this hole as deep as it could go. Would I really land in China?”…………..those kinds of things. Then my grandpa died, and its like a switch flipped in my head. I always knew on some level that people died, but for the first time it hit me what exactly that meant. People die. It all can just…….. end. Then as I get older, my ‘What If?‘ thinking grew beyond my parents and started seeping into everything in my life. I think its partly because I had become more independent and my parents were no longer the center of my world. 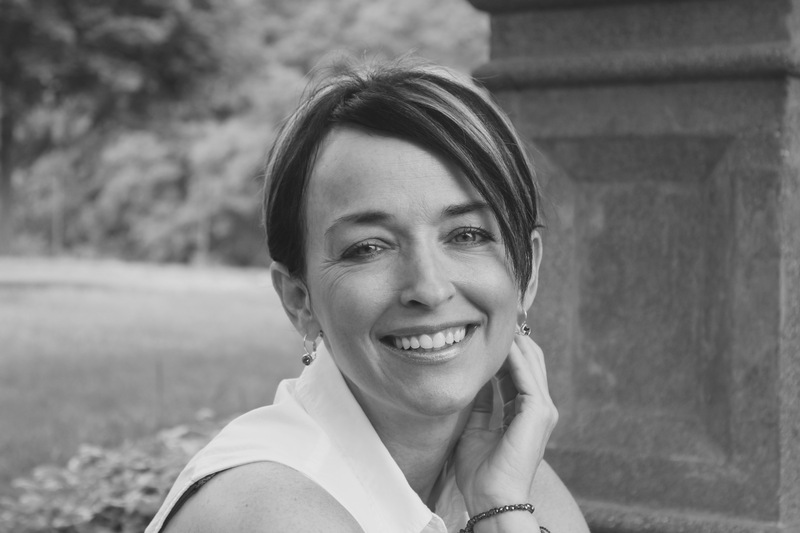 I think it is also partly because my world had been somewhat chaotic and “messy” growing up and I never felt like I had much of a sense of control over my life – the constant analyzing gave me that sense of control that I craved. And also, I think my “What If?” thinking increased because it had started to become a compulsive habit…a thinking addiction…. and I subconsciously realized how easy it was to find something to keep this addiction fed. The world was my candy store. I still worried about my death and my family’s death, but it was now a lot of “What if I sleep through my alarm?” “What if I lose my car keys?” “What if I make a fool of myself”. “What if nobody likes me?” There was ALWAYS something going in my day that I felt the need to chew on and pick apart like a dog with a bone. Constant questioning and analyzing can exhaust you. There was always something for me to question and there was always an answer that predicted catastrophe. That is just the way my mind worked. It still does to this day. I am a negative person. I am a fearful person. I am a person that likes to be in control. 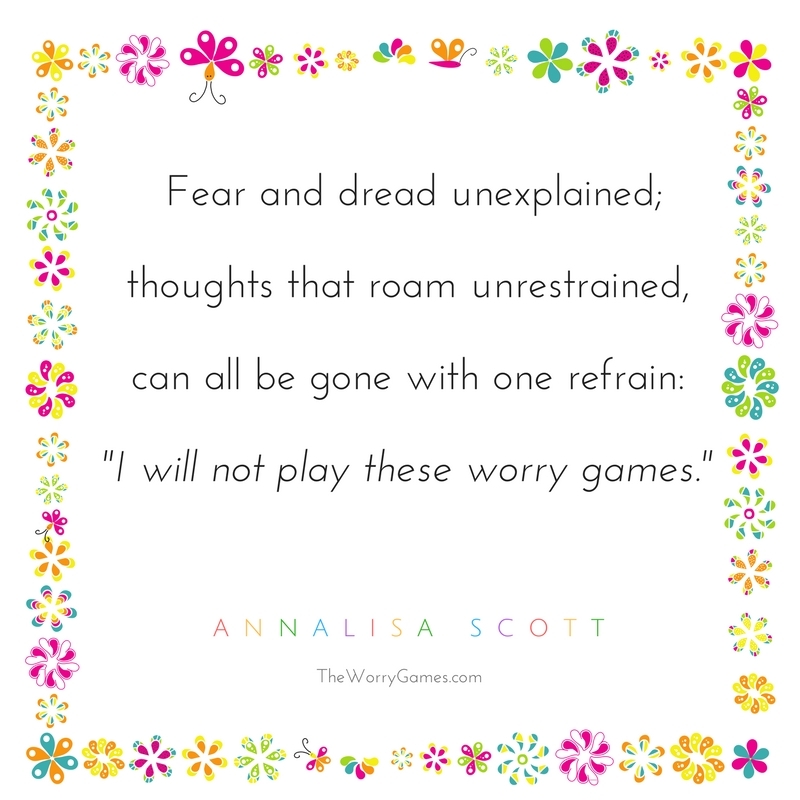 I am a habitual compulsive worrier that will LOOK for things to worry about because that is my “comfort zone” in a twisted way. I am a person that, at that time, doubted my own strength and ability to handle ANYTHING bad that could happen to me. 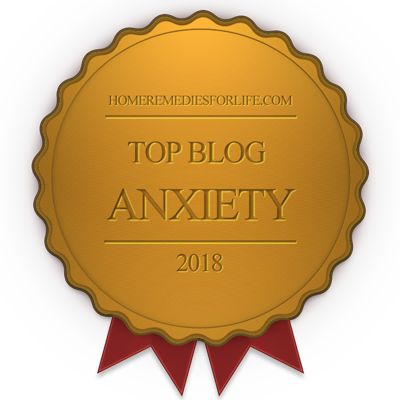 And when this is the kind of person you are, and you have all these factors in play, and these are the things you spend your time thinking about…….it’s a big contributor to an anxiety disorder. As I have said before….when you spend your day thinking negatively, your brain thinks there MUST be something to be negative about. Your brain deals in “If she’s thinking it, and she’s feeling it…….she’s living it” and it responds accordingly. Remember that every time you think or say “What if?“, your brain “hears it” and feels the emotion that accompanies it. Your brain hears the uncertainty and feels the uncertainty and it wants to step up and prepare you for that “unknown” you are about to face. So it is basically working non stop all day, every day…never fully letting you relax because it thinks you live in some wild place where something bad could happen at any time, and it doesn’t want to let you down and allow you to get hurt. After months and years of this, your brain is probably starting to become a little tired, don’t you think? Stop the “What if?” thinking and let your brain take a break for crying out loud! Your brain can’t tell you this, but its had enough! Right now, its working a job with crappy pay and no benefits, too much overtime, and it hasn’t had a vacation in forever. It’s not going to quit on you because it’s too darn loyal, but it probably has a little bitterness and resentment building up and wishing it was in a union. “What if?” thinking is not only a part of your analytical personality….. it has also developed into a really bad habit. And you probably aren’t even aware its a habit. But it is. It’s a nasty little automatic thought pattern and emotional response pattern that you have gotten yourself into over the years. It is a HUGE contributor to your anxiety disorder. 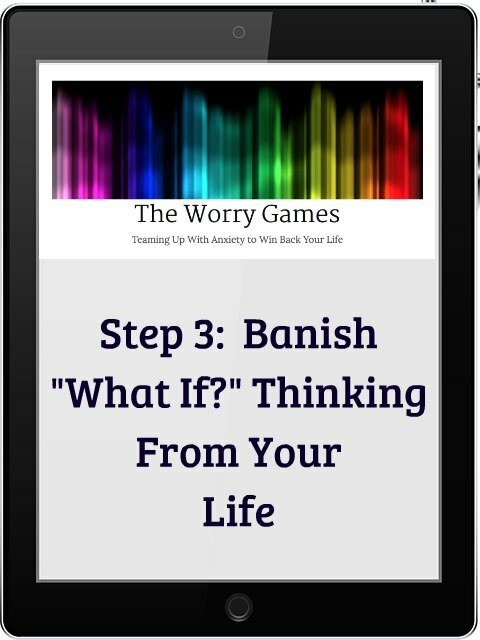 That’s all for this page..just read this a few times and let the basic idea of it all settle it and then at another time, click here to find out how to get rid of “What if?” thoughts once and for all. Click here to return to main Anxiety Recovery Steps Page. Thank you so much for this. I feel like finally someone else knows what I’m going through, cause not even my therapist seemed to understand how exhausting living with anxiety is. She just gave me antidepressants. Now I quit taking them and I need to find a way to get over the GAD, and your way of thinking seems really helpful. Thanks again. Thanks for telling me about that. Lord only knows how long that link has been broken there. I fixed it though so it should be all good now. Thanks for stopping back!